100% Money back if issue not resolved in maximum 30 days of receiving via same mode. In case, customer opted for COD options, then before accepting order we require additional information from customer for verification. 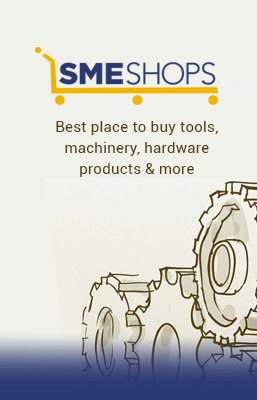 After verification, SMESHOPS can cancel order if there is any discrepancy in the information provided by customer.